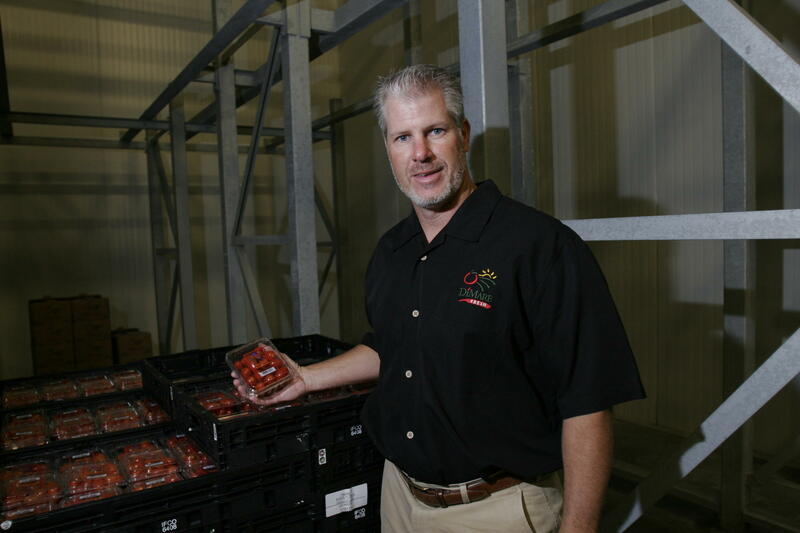 Tony DiMare is vice president of DiMare Companies, one of the largest growers of tomatoes in Florida. Click the play button above to hear the interview with Tony DiMare, who explains the tomato trade war from a U.S. perspective. This radio segment is part of The Sunshine Economy: Agriculture show on September 16 with host Tom Hudson. The show airs every Monday at 9 a.m. on WLRN 91.3 FM. The heart of the conflict is about prices. Tony DiMare of DiMare Company contends the U.S. government allows Mexican growers to sell their tomatoes in the U.S. at below-cost prices. He's been arguing with the federal government about this since 1996. 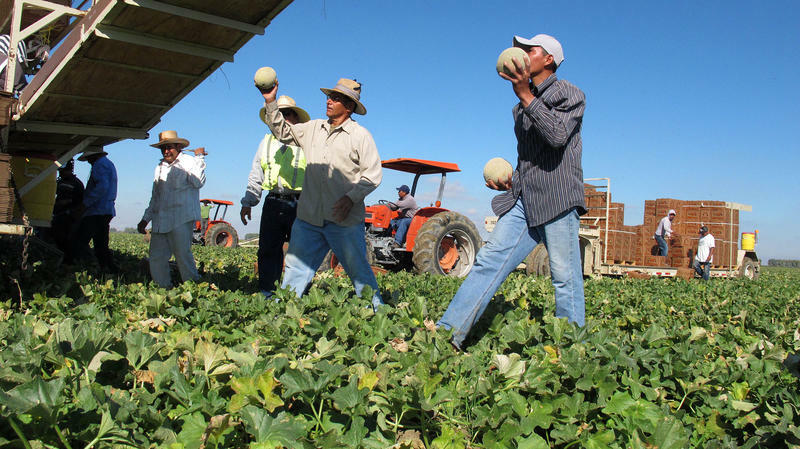 And every few years the U.S. Commerce Department hammers out a deal with the Mexican growers, delaying any court action Florida growers could take. Here's a link to the latest Commerce Department agreement. Click the play button above to hear about the tomato trade war from the Mexican perspective. This radio segment is part of The Sunshine Economy: Agriculture show on September 16 with host Tom Hudson. The show airs every Monday at 9 a.m. on WLRN 91.3 FM. 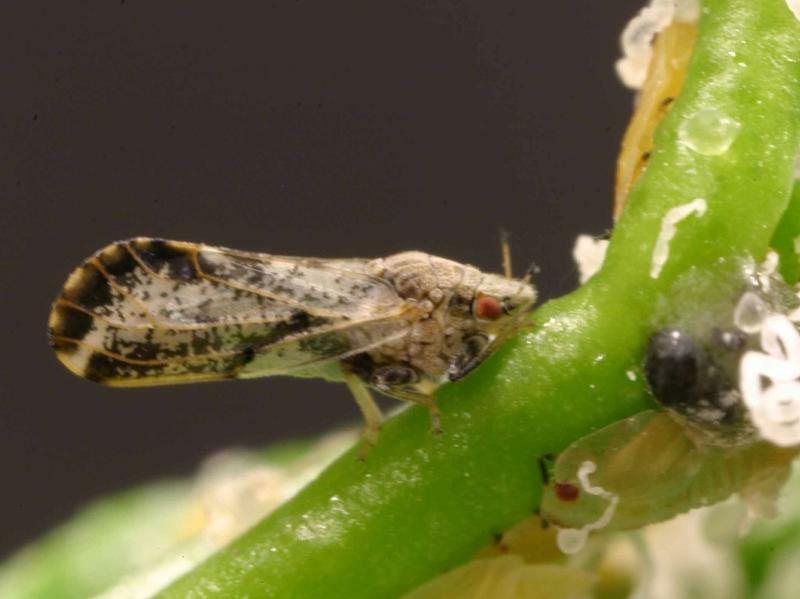 Meantime, Martin Ley, a spokesman for Mexican growers, argues tomato farmers south of our border are more efficient, have more productive methods and use technology to help reduce the cost of planting, picking and shipping tomatoes. The dispute is over $.11 cents per pound. 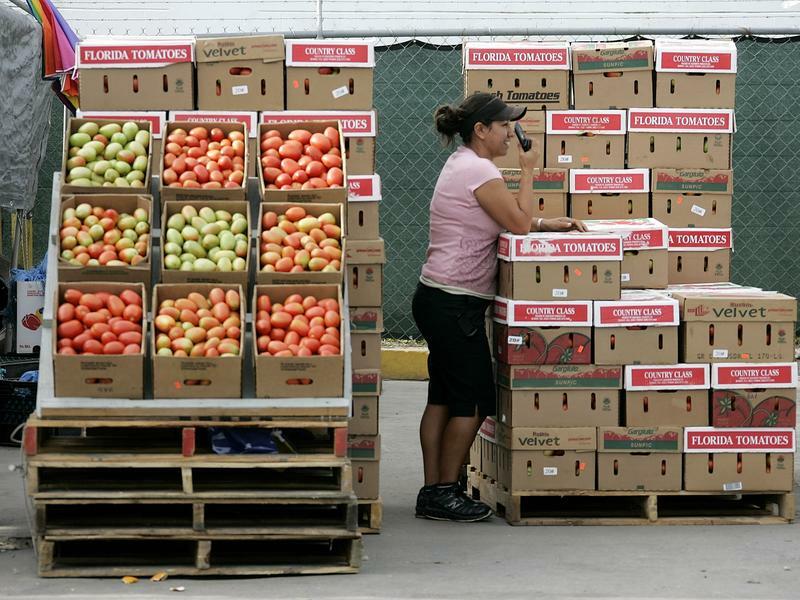 That's the difference between what DiMare says it costs him to produce South Florida tomatoes and what the U.S. government allows Mexican growers to sell their tomatoes for here. By the way, yes, the tomato is scientifically a fruit but in 1893 the U.S. Supreme Court decided for legal purposes the tomato is a vegetable.